The notification “It’s time to clean your Mac” still pops out after having uninstalled this app? 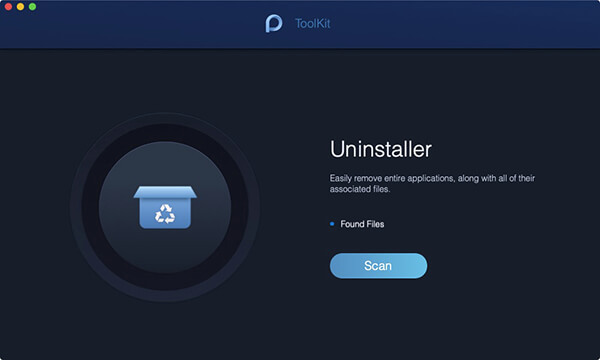 Worry not, we are going to tell you how to completely uninstall CleanMyMac on your Mac! CleanMyMac is a well-known uninstall and cleanup tool for Mac OS by its users, and for a quick info, the latest software which was just currently released by their company, MacPaw can cost you nearly $100 for one-time purchase and around $40 for a one-year subscription. Regardless of what the reasons are, you may wish to perform a clean removal on your Mac when uninstalling CleanMyMac. Kindly look through all the methods below in order to uninstall the software. Why remove a program yourself when you can install an app to do it for you? That’s exactly what PowerMyMac can do. PowerMyMac is iMyMac’s latest application cleaner that manages programs on Mac with just a few clicks. This one-of-a-kind Mac cleaner doesn’t just remove programs; it serves multiple purposes such as optimizing your Mac’s performance. You don’t have to install a separate app to do optimization for you. Here’s a free trial version that you can try out right now. 1. Launch PowerMyMac on Mac. The app’s dashboard will show several options you can use. 2. Choose the ToolKit option. 3. 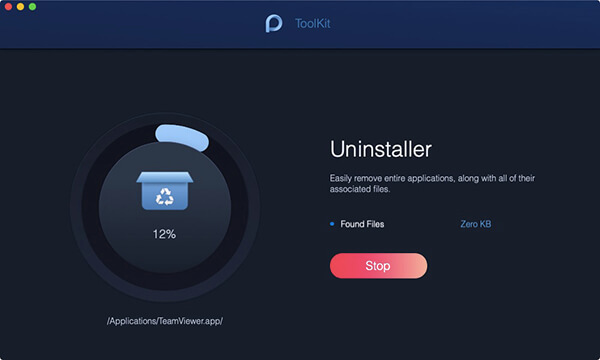 Click the Uninstaller icon. This will bring you to a new interface that will display potential files to remove. A round progress update will show you how much scanning is being done. Your Mac’s apps will be displayed under Found Files. If CleanMyMac doesn’t appear on the list, scan the apps again. 5. Go to View to see inside the files. On the left screen, a list of your apps will be shown. 6. Find the CleanMyMac icon from the list of apps. A quick way to do this is to search the app’s name on the top-center search bar. When you do this, a list of files and folders related to CleanMyMac will be projected to the right of the screen. This allows you to select which files you want to delete. 8. Choose Select All if you wish to remove all files related to CleanMyMac. Click Deselect All if you want to choose specific files to remove instead. The Sort By button can arrange the files by size and other criteria. Of course, if you want CleanMyMac gone for good, you have to Select All. 9. Make sure you’ve got all CleanMyMac elements. Letting some elements remain can cause some problems for a newer software down the road. 10. Press the Clean button which you’ll find at the lowermost portion of the page. This removes all files you selected for removal. Wait for a few seconds to complete the process. This effectively ends any troubles uninstalling CleanMyMac. You can now install a new version of CleanMyMac or simply unburden your Mac by removing a heavy-duty app. 1. Make sure to close the application and all the processes that are still working on the background. You can use Activity Motor for this process. 2. Move CleanMyMac to Trash. Enter your administrator password if asked to confirm the activity. 3. Go to Finder → Application folder → CleanMyMac → Select “Move to Trash” or use the Delete shortcut command. 4. Another way is to go to Launchpad → drag and drop CleanMyMac icon to the Trash bin. 6. Don’t forget to empty the Trash to remove the files permanently.